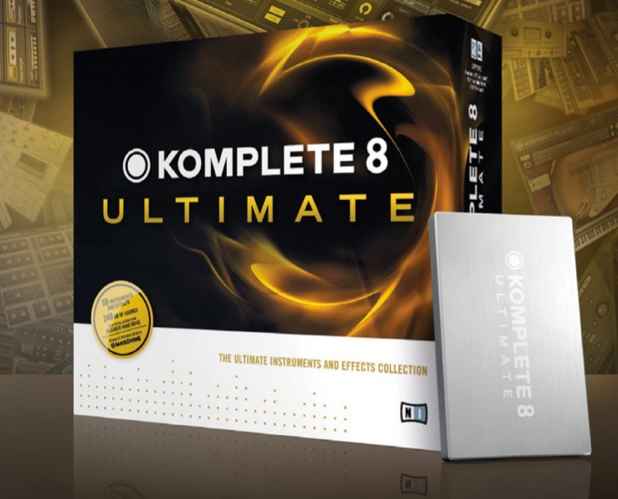 Komplete 8 Ultimate, Computer Music software bundle from Native Instruments in the Komplete series. Product replaced by the Native Instruments Komplete 10 Ultimate. Native Instruments launches a special offer on Komplete 8 and Komplete 8 Ultimate until the end of March 2013. Native Instruments has launched the "Summer of Sound" special. Muse Research and Development, Inc. has enhanced their Receptor 2+ line with Komplete 8 pre-installed and ready for authorization on all models, and Komplete 8 Ultimate pre-installed and ready for authorization on the Receptor 2+ Pro and Pro Max models. Native Instruments has just released Kmplete 8 and Komplete 8 Ultimate, two new software bundles that offer assortments of professional instruments and effects for studio production and live performance. 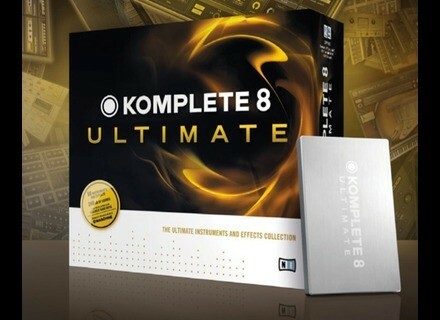 Native Instruments officially announces Komplete 8 and Komplete 8 Ultimate.